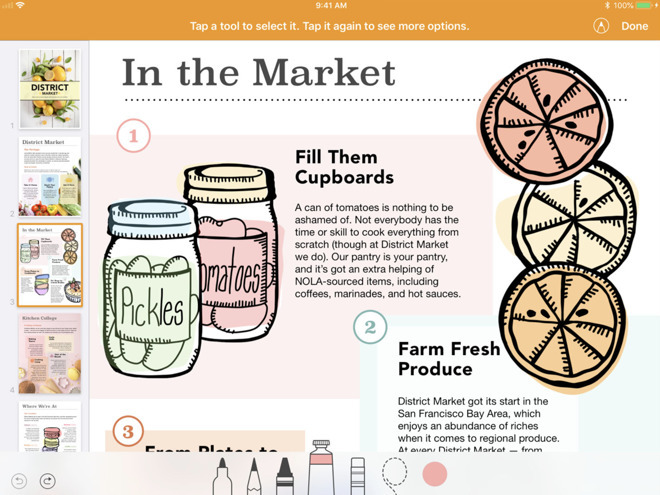 App Roundup: iWork for iOS and Mac, Little Snitch, Ark: Survival Evolved, Hearthstone, more! 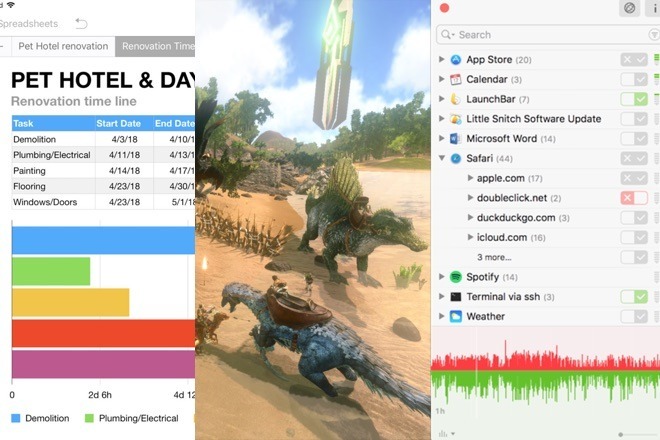 This week's highlighted apps include changes to iWork on both iOS and macOS, ARK: Survival Evolved makes its way to iOS, and network-monitoring tool Little Snitch for macOS gains a focus mode and rule group subscriptions. 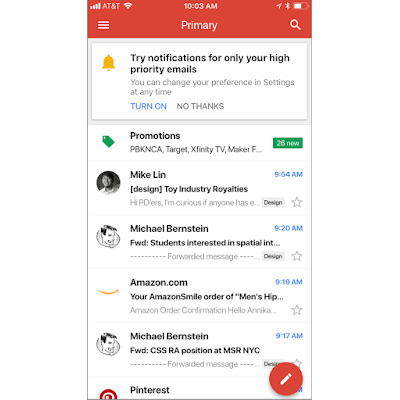 Google is silently rolling out an option for iPhone and iPad users that will only trigger notifications for "high priority" emails. The technology relies on machine learning and AI to gauge which messages are most relevant. Until now, Gmail's iOS notifications have been triggered for the Primary inbox or all inboxes, regardless of content. 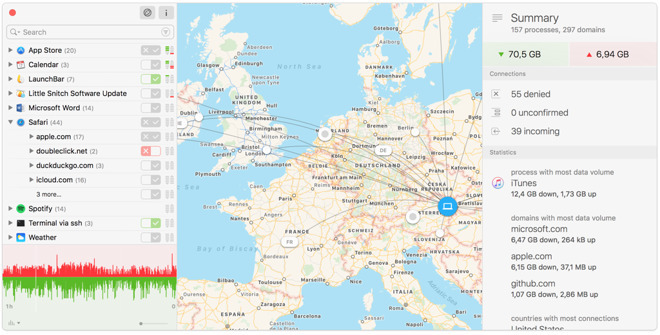 Little Snitch is a Mac network monitoring utility, keeping track of which apps are trying to go online and what they're trying to connect to, with menus and pop-up notifications offering greenlight control, whether permanently or temporarily. The 4.1 update introduces Rule Group subscriptions which can be published on a server and others can follow. This is mostly useful for businesses and other organizations, allowing permissions changes to be pushed on the fly. Some other improvements include a Focus Mode for working with a rule subset, easier activation of profiles, and vetting of the code-signing certificate used to create an app code signature. Get it for macOS: $45. Requires macOS 10.11 or later. The update for the iOS version of this iWork app primarily adds the ability to record, edit, and play audio directly on the page. Smart annotation marks also stretch and wrap to follow text during edits, and it is also now possible to quickly switch between drawing and smart annotation modes. Apple Pencil users can enable a setting to use the stylus to select and scroll around a page. Text changes in shapes and text boxes can also be tracked. 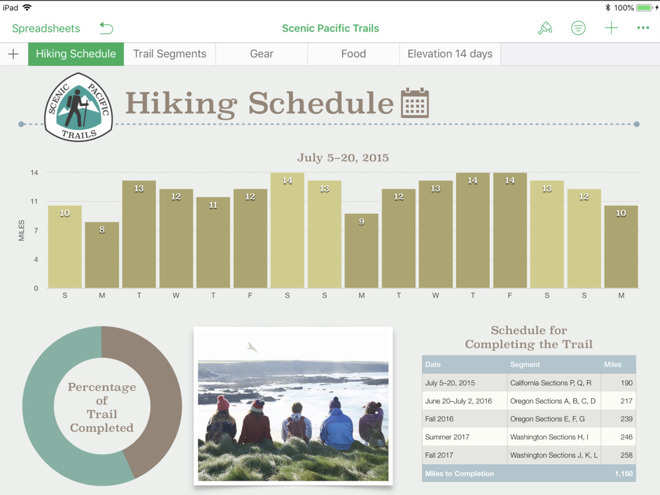 Colors and images can be applied as backgrounds in page layout documents, with charts also getting a graphical treatment with a new rounded corners look for columns and bars. New editable shapes, gradient and image fills of items, and other changes are available in this release. Mathematical equations using LaTeX and MathML notation can be added to a document. For presenter mode, it is possible to set a different auto scroll speed on a per document basis. Lastly, this release has improved support for Arabic and Hebrew. Just as with Pages 4.1 for iOS above, Keynote includes updates relating to the Apple Pencil settings, adding and editing audio, graphical chart additions, support for mathematical notation, and improved Arabic and Hebrew support. 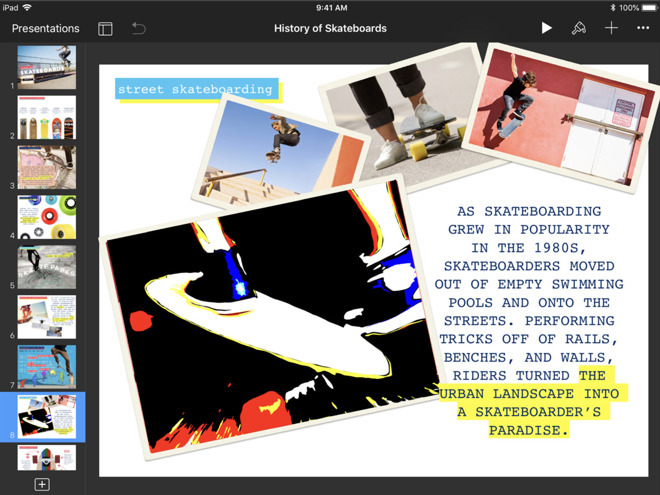 Specific for this app is the ability to edit and create new master slides, and the option to export presentations as a movie or a series of images. A similar story to the other two iWork iOS apps, Numbers includes many of the additions included with its stablemates. This includes the audio recording feature, Apple Pencil select and scroll, mathematical notation support, and various graphical options to improve the appearance of a document. Numbers also adds the ability to easily browse templates for documents by category. Released at the same time as updates for the iOS counterparts, the macOS versions of Pages, Keynote, and Numbers have quite similar additions to the apps. For Keynote and Numbers, the changes are identical, starting with support for mathematical equations using LaTeX and MathML notation, as well as new editable shapes, and a rounded corners update to column and bar charts. Both also include improved support for Arabic and Hebrew, and have better compatibility with their Microsoft counterparts, PowerPoint and Excel. Pages includes the same equations, charts, and Arabic and Hebrew updates as the other two. On top, colors and images can be added to the backgrounds in page layout documents, and there is the added ability to track text changes in shapes and text boxes. Get them for macOS: Free. Pages, Keynote, Numbers. 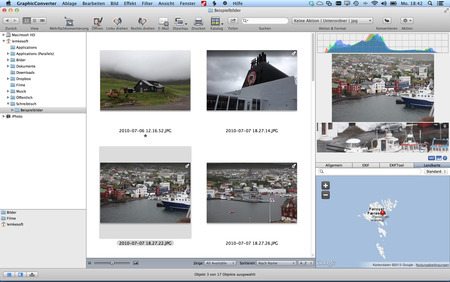 As its name suggests, GraphicConverter lets users convert images en masse. It can import about 200 formats and export to 80, but also supports some more advanced functions such as color management, catalog generation, editing, and effects. The 10.6.1 update includes an enhanced browser, for instance expanding "convert and modify" actions. It also implements miscellaneous small changes and fixes, such as GPS detection in RW2 files and better multi-core support for batch conversions. Get it for macOS: $39.95. 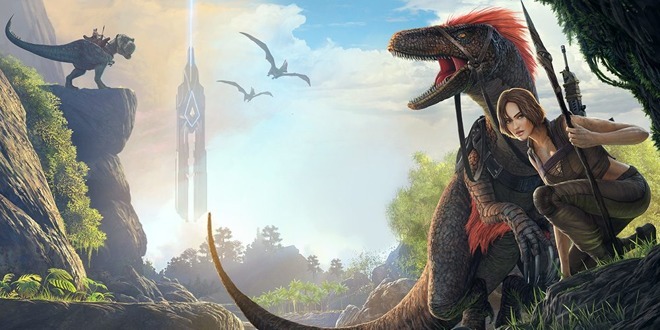 Previously available only on PCs and consoles, ARK is a survival game that asks players to gather resources to craft weapons and shelter. As the game progresses players will tame dinosaurs, meet other gamers, and optionally join with them in tribes. The iOS port is free-to-play, unlike its counterparts, but makes up for this with in-app purchases such as a $34.99 annual "Primal Pass" for access to better servers, and reserved slots on free servers. It also has relatively high hardware requirements for an iOS game, demanding at least an iPad Air 2 or iPhone 7. Get it for iOS: Free. Requires iOS 9 or later. 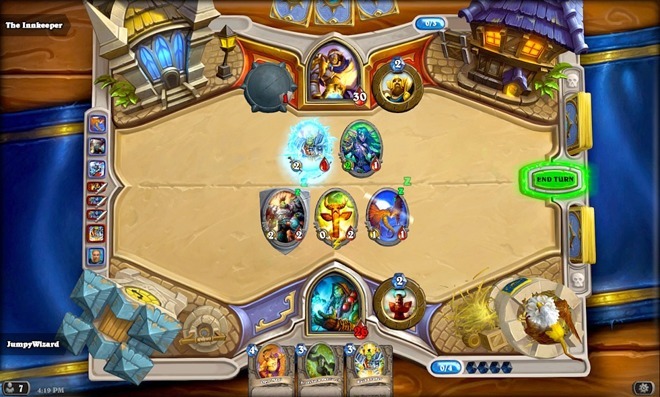 Blizzard's popular Warcraft-based card game has been updated with a number of changes to game mechanics, with a focus on changing card interactions in a more intuitive way. The Arena has been updated with several new pick "buckets" for both legendary and non-legendary cards, which are intended to offer more choice when drafting a deck. A new Tavern Brawl that started on June 11 and running until July 2 will be based on the "Taverns of Time," promising activities with "alternate realities." Players will be able to draft from 28 special cards unique to the event, with gold and dust awarded for special daily quests. Lastly, a new ten-pack bundle is being offered, including two packs each from Classic, The Witchwood, Kobolds & Catacombs, Knights of the Frozen Throne, and the Journey to Un'Goro expansions. Get it for macOS: Free with in-app purchases. Requires OS X 10.10 or later on a Mac with an Intel Core 2 Duo, 2GB of RAM, and Nvidia GeForce 8600M GT or ATI Radeon HD 2600 Pro GPU or better specifications. Get it for iOS: Free with in-app purchases for extra cards. Requires iOS 8.0 or later.